Happy Monday! and President's Day! Hope everyone is enjoying their long weekend! Or if you're working, hope you get a chance to relax a bit. 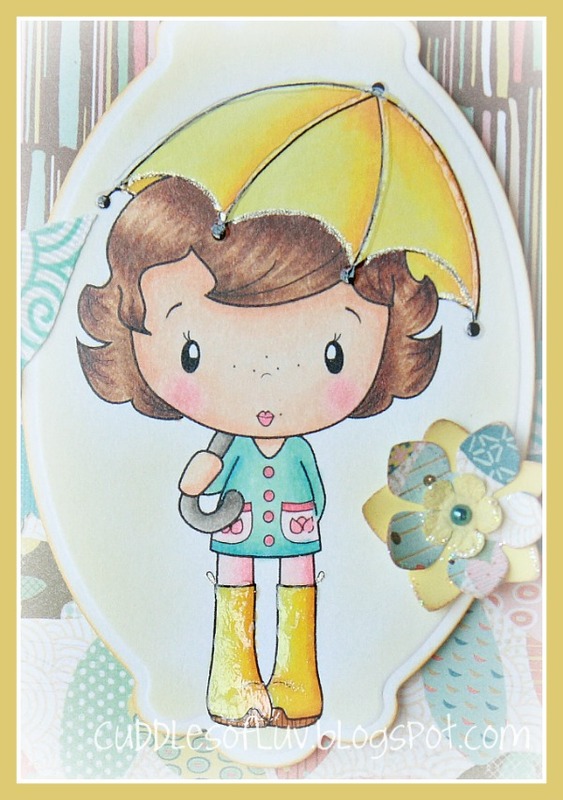 Today, there's a brand new challenge at Lollipop Crafts... and it's one of our most popular themes... ANYTHING GOES!! okay...now I can't wait till the "real" spring weather comes! 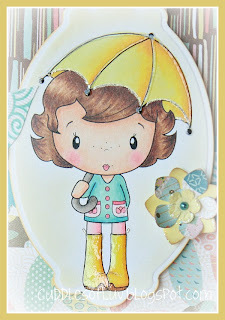 That's it for me today... please stop by the Lollipop Crafts blog to see more awesome creations from my fellow team mates! There's no sponsor this week, just an easy fun challenge! Such a Sweet card. Love all the dp and added punches! 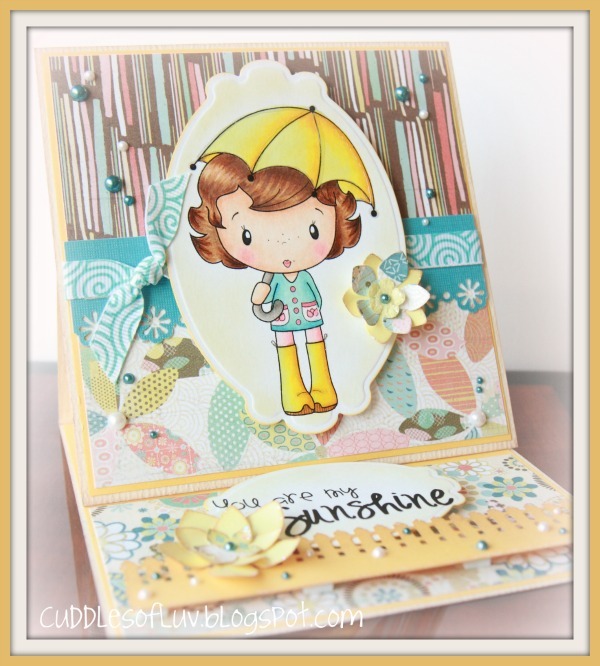 Very cute and fun easel! 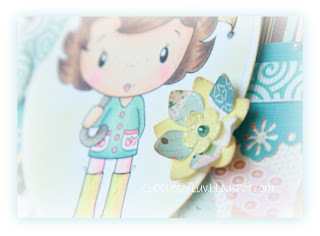 Love the colors and details! Cuuute!! So love how you made your card Mimi. Honey looks lovely and the easel card is such a fun show piece. Gr8 job hon! awww.... absolutely darling! love the yummy colors and details. beautiful card, Mimi! 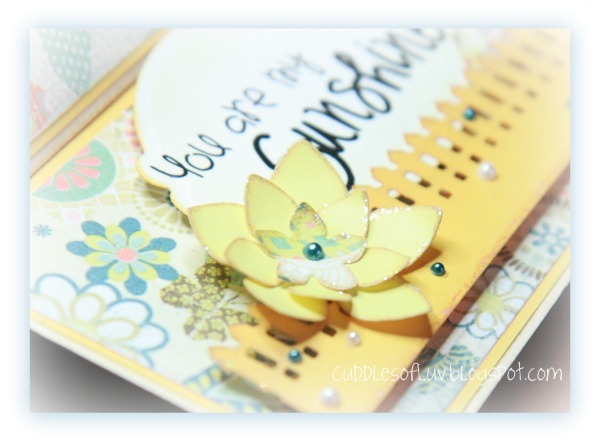 Mimi, your card is pure sunshine! I absolutely love it.